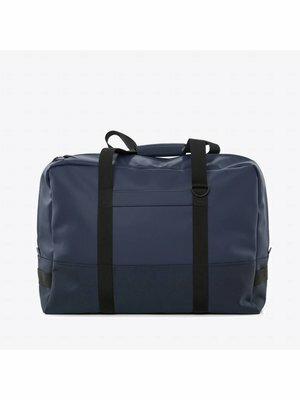 The Rains Luggage Bag is a practical and beautifully finished bag, ideal to use as a travel bag and weekend bag. 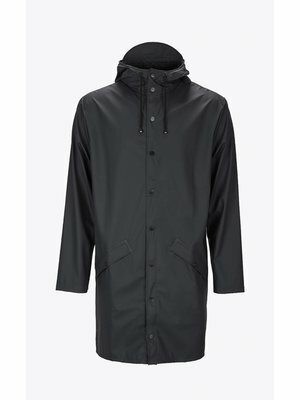 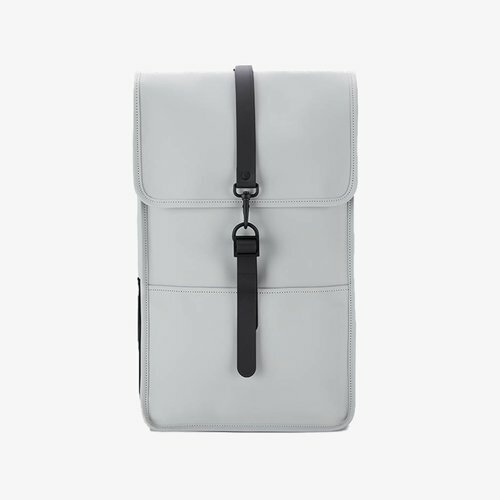 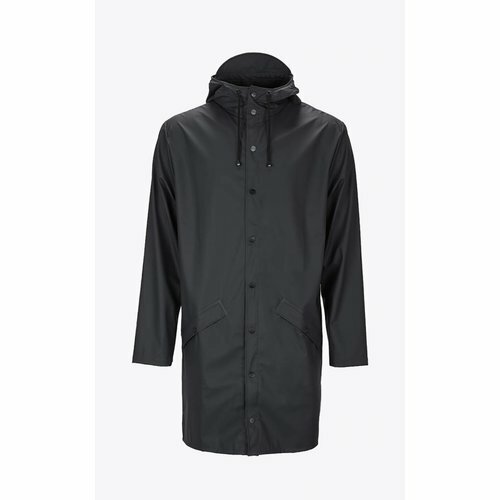 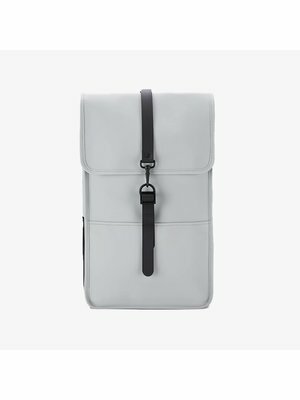 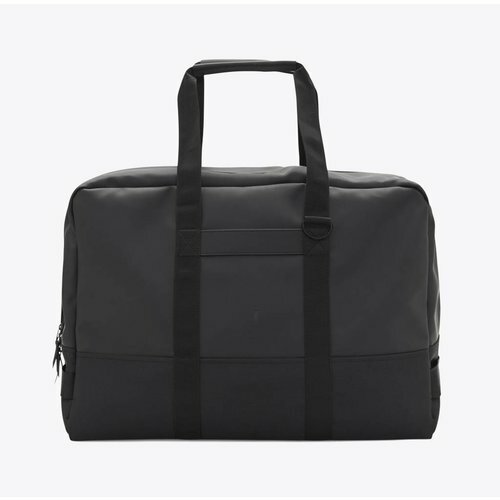 It is made of waterproof material and has a spacious main compartment with several smaller compartments on the inside including a compartment with zipper. 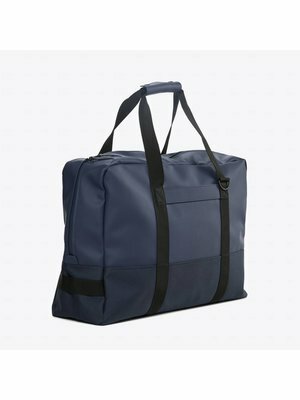 This bag has an adjustable and detachable lanyard for extra carrying comfort. 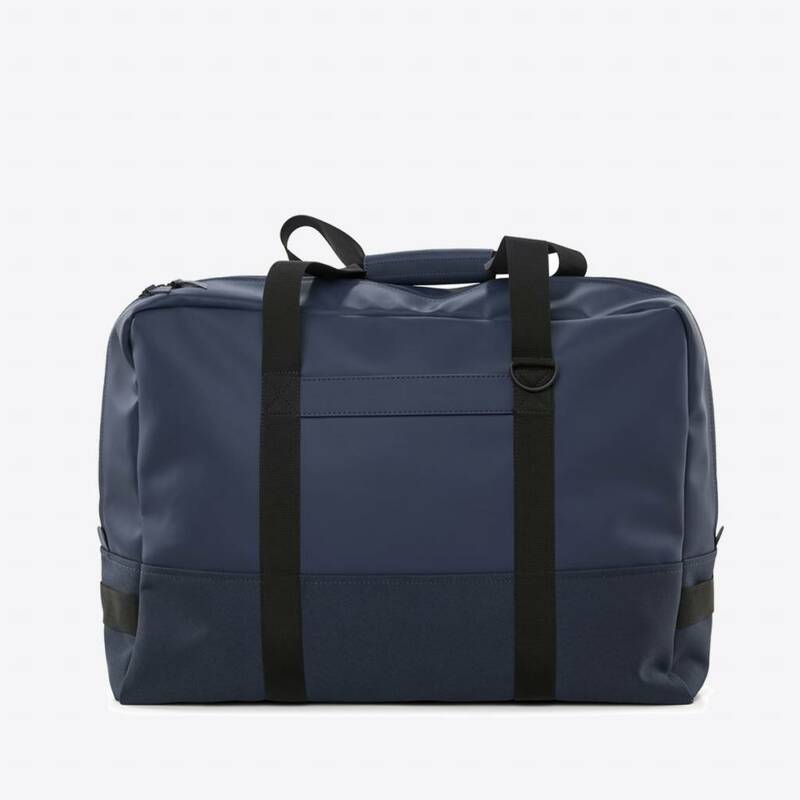 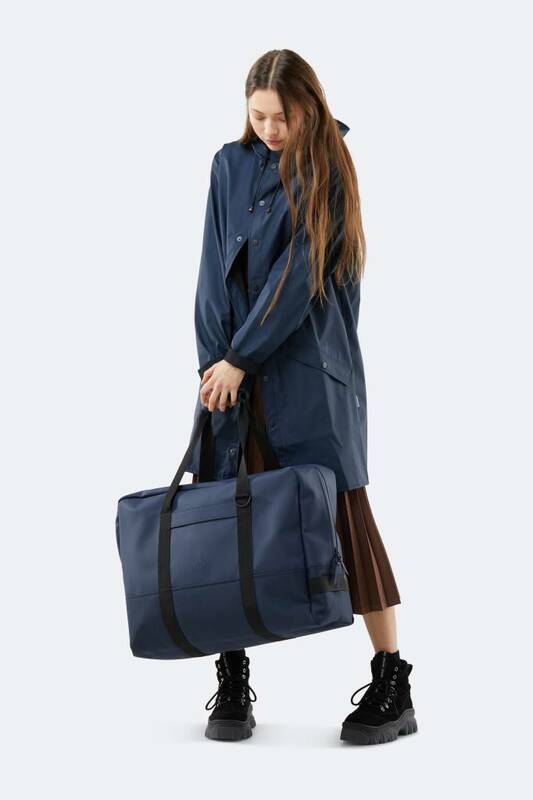 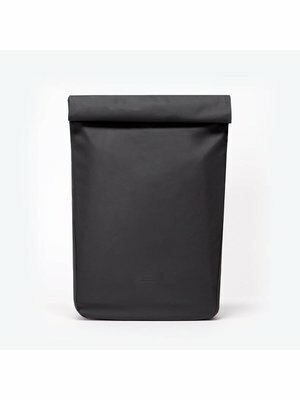 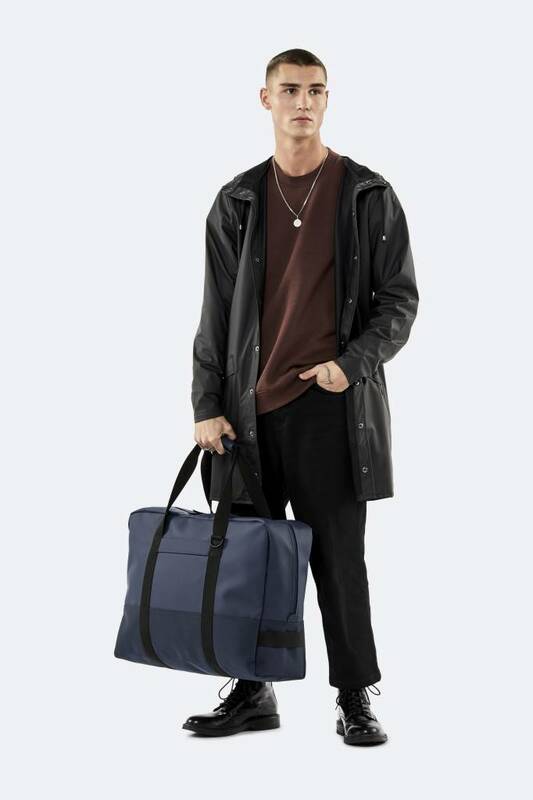 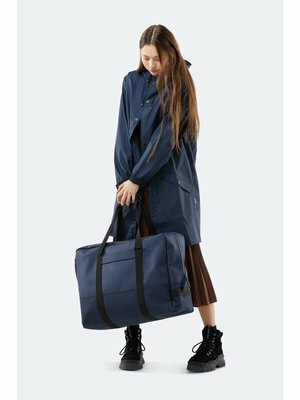 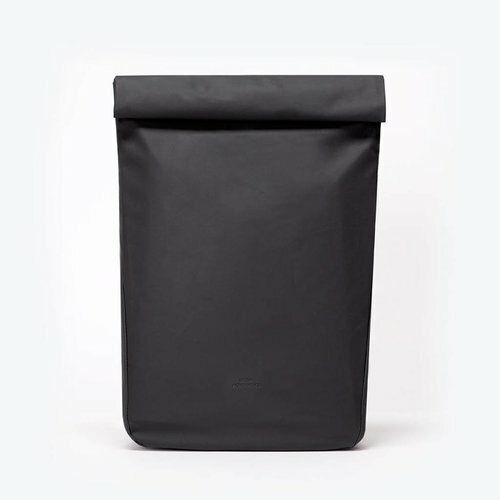 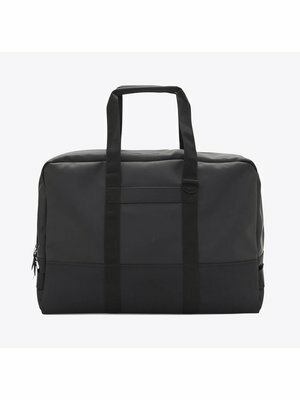 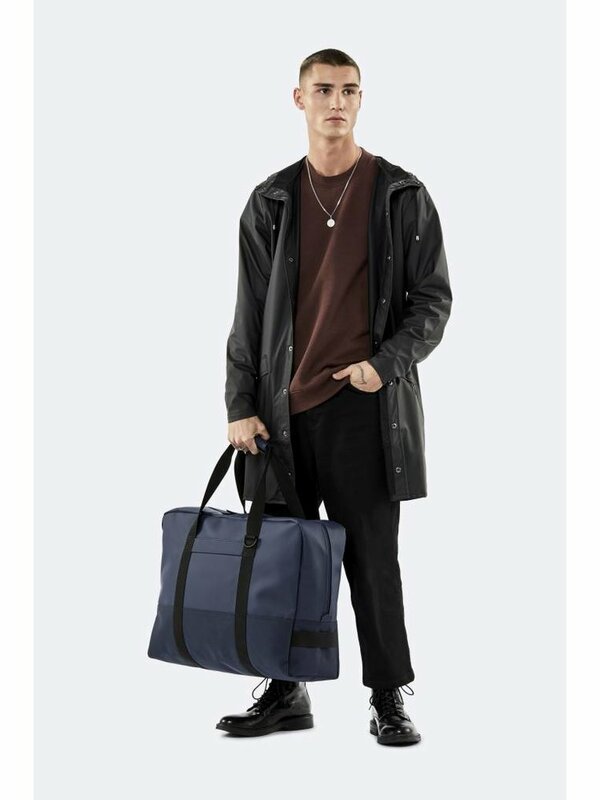 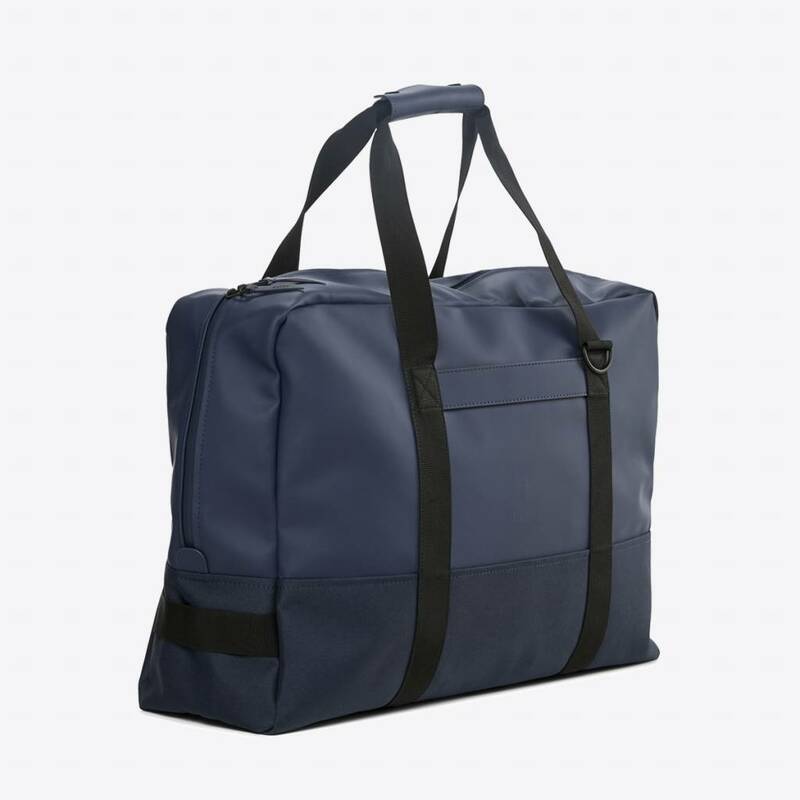 Use this Rains bag as a handy luggage bag, travel bag and weekend bag.